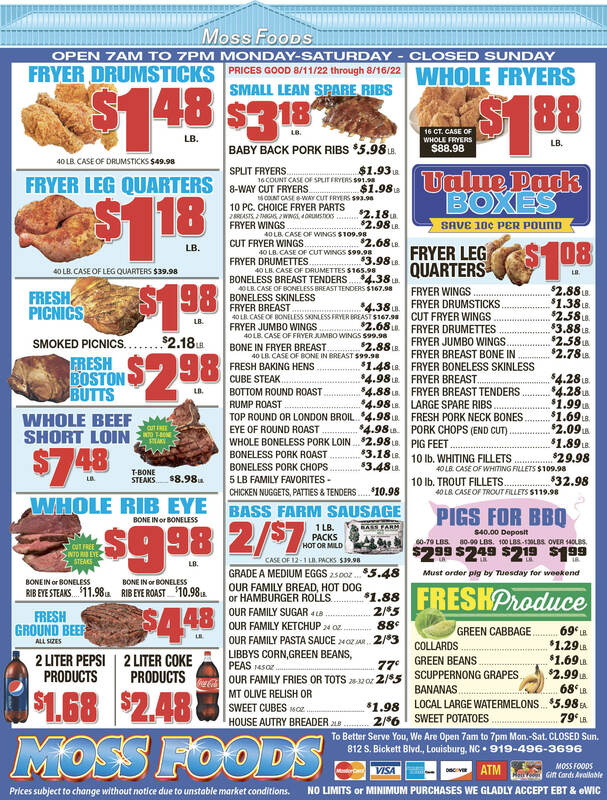 Showing 46 articles from November 7, 2018. 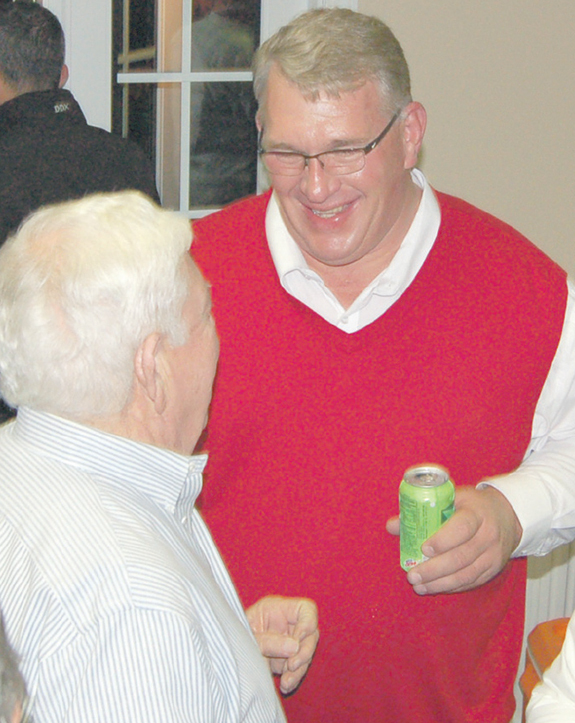 LOUISBURG -- Kent Winstead garnered more than 60 percent of the vote Tuesday to be Franklin County's sheriff again for the next four years. It's the second time he's beaten Jerry Jones in a race for the office, the first time coming in 2014. Winstead secured 15,287 votes to Jones's 10,027. LOUISBURG -- Nash County Commissioner Lisa Stone Barnes, a Republican, will be representing Franklin and Nash counties in the North Carolina House of Representatives after unseating incumbent Bobbie Richardson, a Democrat. And John Alexander, also a Republican, will represent Franklin County in the North Carolina Senate in a seat now held by Sen. Chad Barefoot. 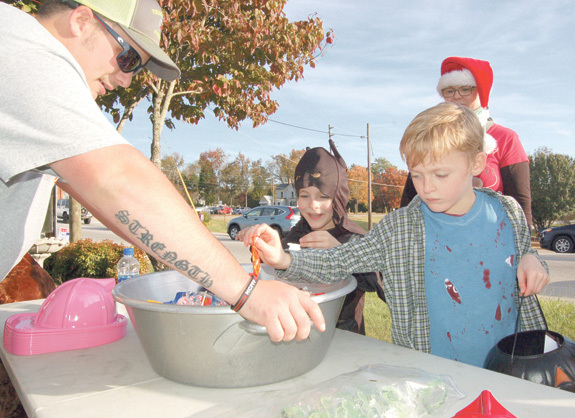 In the photo above, taken in Youngsville, Judson and Willi Stolz make a beeline for the treats made available by the Youngsville Fire Department, who had to refill their Halloween stock a couple of times because of the crowd. 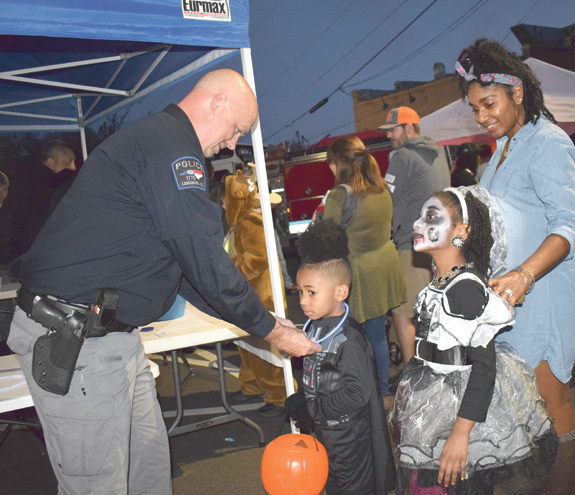 Louisburg, Youngsville and Franklinton all had downtown Halloween festivities, including a new draw, a haunted house put on by the Franklinton Police Department. Two major events that potentially can have a major impact on the future of Franklin County are scheduled for next Tuesday, Nov. 13. The first comes at 10 a.m. with a ribbon-cutting ceremony for Section C of the long-awaited improvements to U.S. 401. That event will be held at the tobacco receiving station in the county's industrial park near the airport and just off U.S. 401. 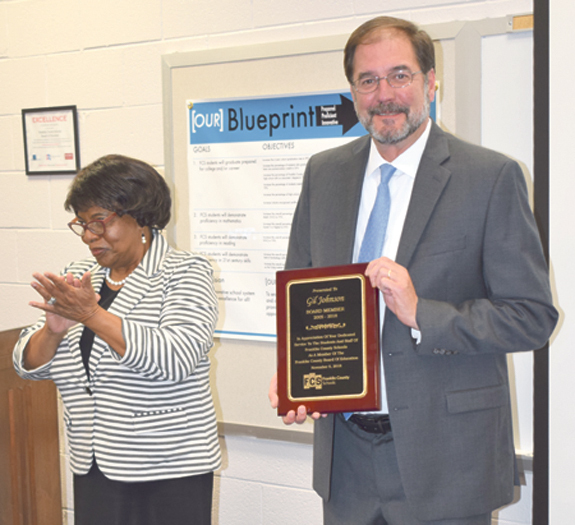 LOUISBURG -- The Franklin County Board of Education worked its way through a routine agenda Monday night and also took time out to honor Gil Johnson, a long-time board member who will be leaving the board in December. Johnson, currently vice chair of the board, has served on the school board since 2005 and has been actively involved during his tenure. 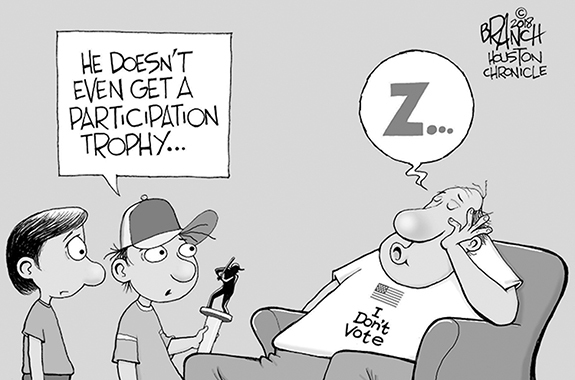 Halloween haunting scarier than the election? From funny to downright scary, especially when there were clouds of seemingly sinister fog and maybe a background of skeletons trying to climb up the side of a house to peer in the windows. That was downtown Louisburg on Halloween evening and literally hundreds and hundreds of folks converged in an "invasion" of all sorts of creatures, most seeking sweet treats and some content to just scare the socks off other folks. Perhaps the most dangerous job in America last week was trying to get an education. More precisely, just trying to get to school to get an education. In one horrible, horrific week, at least five traffic mishaps in the United State involved children being injured or killed at school bus stops. So, this week marks my two-month anniversary as a Franklin County resident and I was fully welcomed a few days ago by my first Franklin County utility bill. I'll tell you this, it's one thing to write about water rates and sewer rates and utility bills. It's quite another to get that first one. Dear editor: I am a caregiver and I would like to give honor and thanks to those who deserve it, the Franklin County E.M.S. team and Franklin County Sheriff's Department. I called 911 twice in one week and they were prompt in arriving and were so very nice. Dear editor: Rare are political candidates who do not claim to support education. But what do they mean by "education?" Do they mean maintaining and expanding the current system of indoctrinating pupils on what to think? Do they mean teaching pupils how to think? Or do they mean something else? They seldom say. FRANKLINTON--Funeral services for Genenive McKnight Wright, 79, who died Tuesday, Nov. 6, 2018, will be held Saturday, Nov. 10, at 2 p.m. at Haywood Baptist Church in Louisburg. Burial will follow in the Haywood Church cemetery. ZEBULON - Julius Wright Jr., 89, died Wednesday evening, Oct. 31, 2018. A visitation for family and friends will be 1 p.m. Saturday, Nov. 10, at Bethlehem Baptist Church with funeral service to follow at 2 pm. Burial will follow in the Pearce Baptist Church cemetery. COME BACK HERE. Louisburg's (l to r) Ornikey Pressey and Justin Holden try to track down Granville Central's Jed Evans during Monday's game. 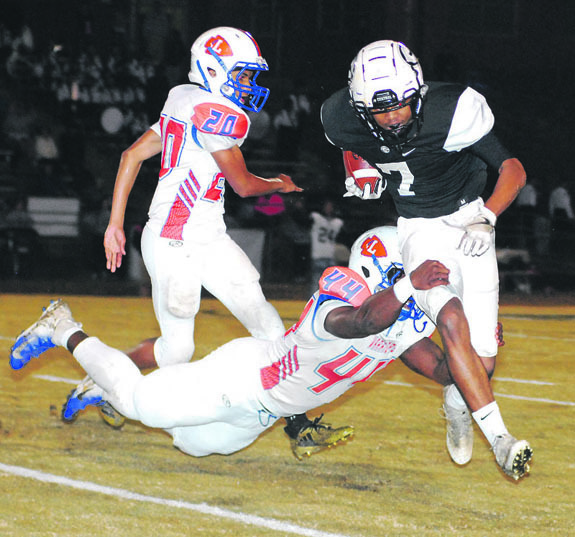 STEM -- Louisburg had an opportunity to earn the Northern Carolina Conference's top Class 1-A seed for the state football playoffs as part of Monday's regular season-ending showdown at Granville Central. But the homestanding Panthers had other ideas in a duel between the NCC's lone 1-A squads. 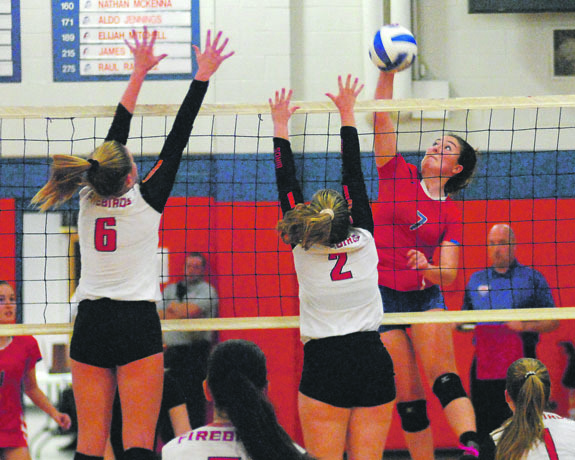 KRISTEN WITH A KILL -- Louisburg's Kristen House (right) sends down a blast during last Thursday's spike playoff matchup against Falls Lake. LOUISBURG -- Storybook seasons aren't supposed to end with a heartbreaking chapter, but that's the fate the Louisburg Lady Warriors experienced in last Thursday's semifinal round of the Class 1-A State Volleyball Playoffs. Louisburg's strong campaign featured 27 victories in a row sandwiched between season-opening and season-ending losses -- both to the Falls Lake Academy Firebirds. 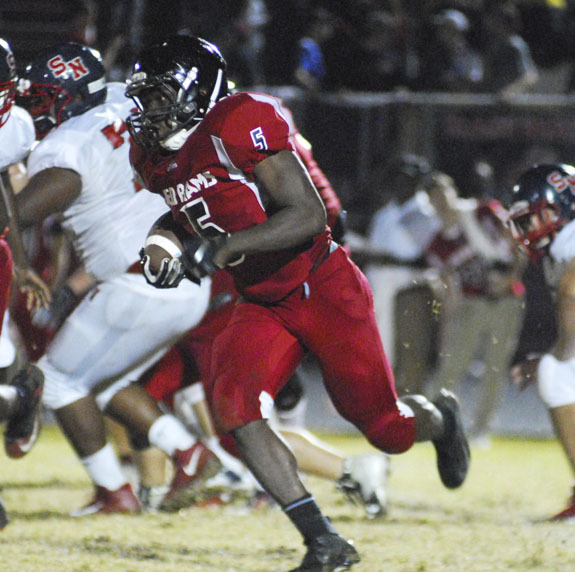 FRANKLINTON -- Franklinton is the unquestioned most improved team this fall in the Big East Conference football standings -- but the Southern Nash Firebirds still stand far above everyone else in the league. 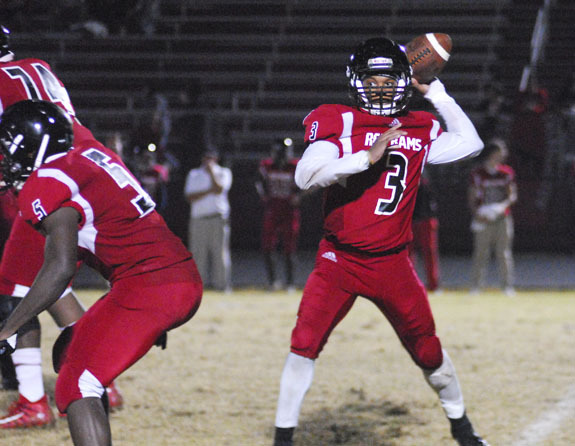 That was evident last Thursday as Franklinton hosted SNHS in a duel with huge league standings implications at stake. 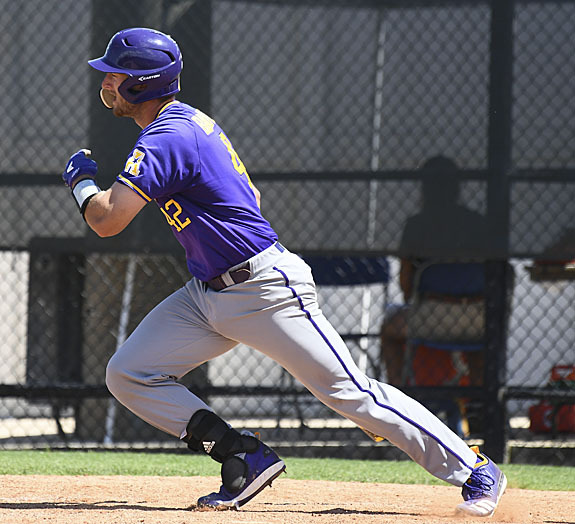 GREENVILLE -- Twenty-nine home games at Lewis Field inside Clark-LeClair Stadium, including the 16th-Annual Keith LeClair Classic, highlight the 2019 East Carolina University baseball schedule, which was announced recently by fifth-year head coach Cliff Godwin. The 2019 state features 22 games (7/home, 15/away) against 11 teams that earned a bid to the 2018 NCAA Regionals, 33 against squads with 30-plus wins (30 with 35-plus, four with 40 or more wins) and 16 contests versus nine clubs that finished ranked or received votes in the final national polls. BUNN -- After two weeks off, the Bunn Wildcats will finally return to football action today at home against Roanoke Rapids. 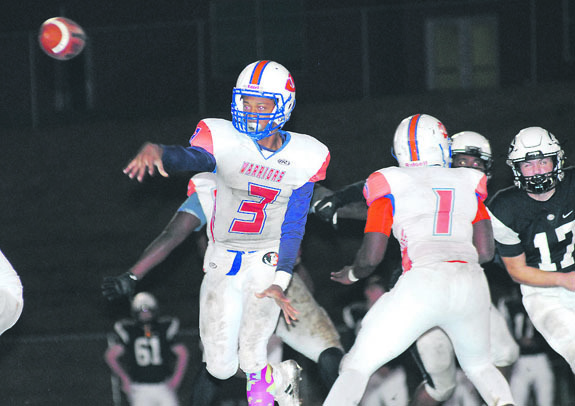 This will be a key Northern Carolina Conference matchup and is destined to be loaded with postseason implications. Kickoff will be at 7 p.m., and tickets will be available at the gate. BOSTON, MASS. 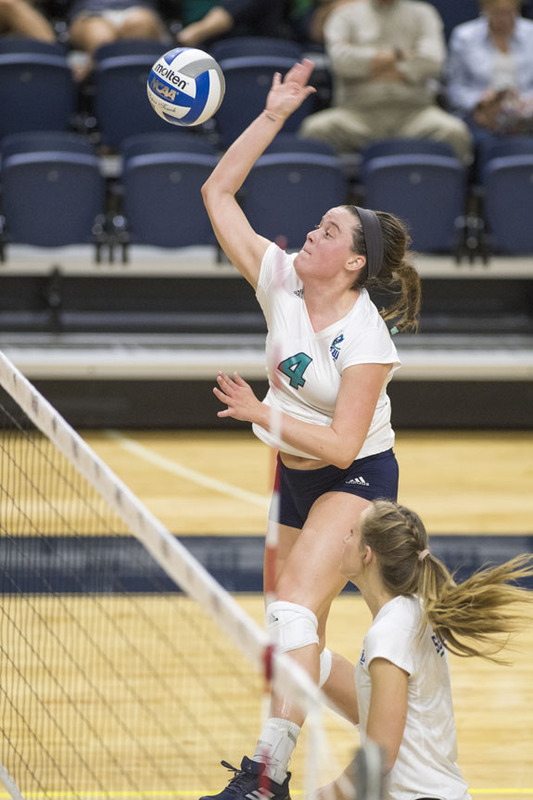 -- University of North Carolina-Wilmington senior middle blocker Anna Moss made a strong attempt to break the program single-match blocks record but came up short as the Seahawks were swept (25-21, 25-23, 25-19) by host Northeastern on Monday in Colonial Athletic Association volleyball action at the Cabot Center. DOVER, DEL. -- Louisburg College dropped a tough 27-20 decision against ASA New York on Sunday in college football action at the neutral site of Delaware State University. LC will carry a 5-3 mark into this coming Sunday's regular season finale against College of DuPage out of Illinois. That event will also be at a neutral site on the campus of Morehead State University in Kentucky. BUNN -- The annual Bunn High School Holiday Boys Basketball Tournament will be held Dec. 27-29 at the Bunn Dome. 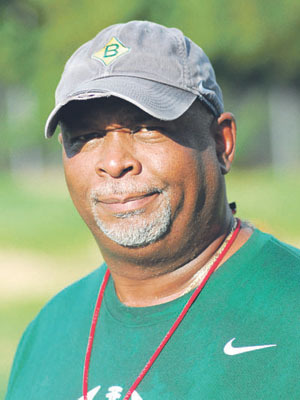 Northern Nash will return in an attempt to defend its championship, while other entrants are Bunn, Wake Forest, Faith Assembly Christian Academy, Word of God, Warren County, perennial powerhouse Kinston and East Wake, which is coached by former BHS skipper Gerald Melton. 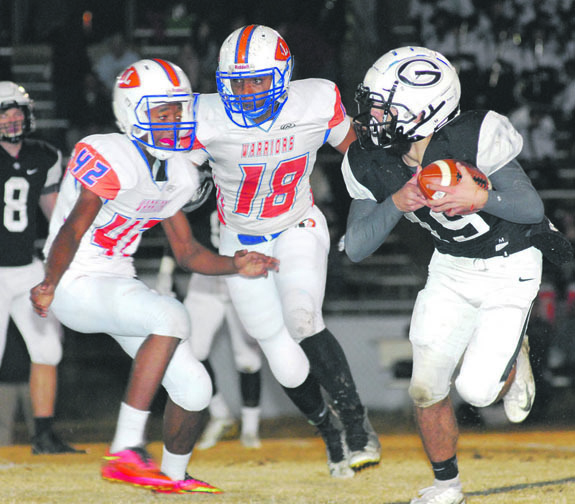 Louisburg's Drequan Dickerson (44) makes an exceptional open-field stop. Few local high school sports programs boast the tradition and loyalty of the Louisburg volleyball squad. It's a common occurrence to see former players show up for games, and several of them were on hand last Thursday to watch the Lady Warriors in action in the state semifinals. 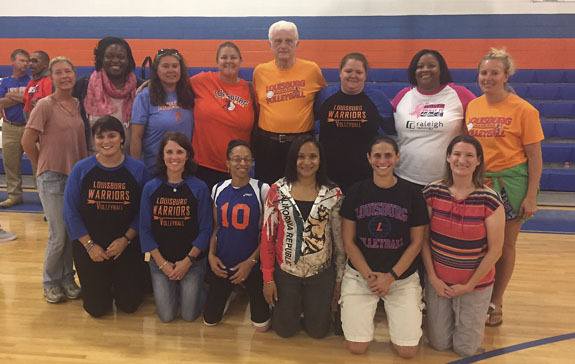 Former coach Freddie Edwards is shown with all of the attendees who played for him during his storied tenure at Louisburg. Franklinton's Kenneth Cornell sends a pass toward a receiver during last Thursday's Big East Conference football game against Southern Nash. 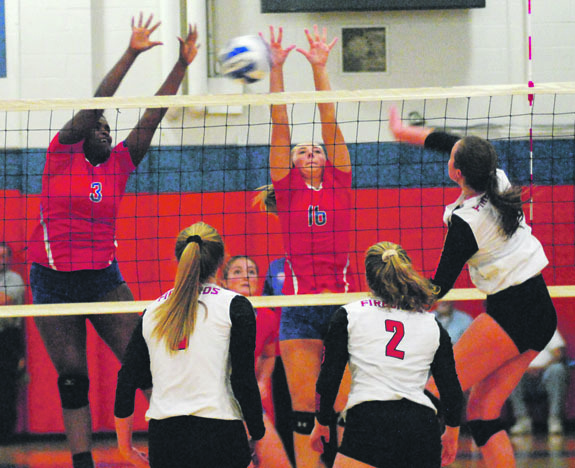 Louisburg's (l to r) Ti'ashia Frazier and Adriane Sullivan go up for a double block attempt during last Thursday's playoff volleyball meeting with Falls Lake Academy. Louisburg High School's Jaheim Brown flips a pass to a teammate during Monday's Northern Carolina Conference football meeting at Granville Central. 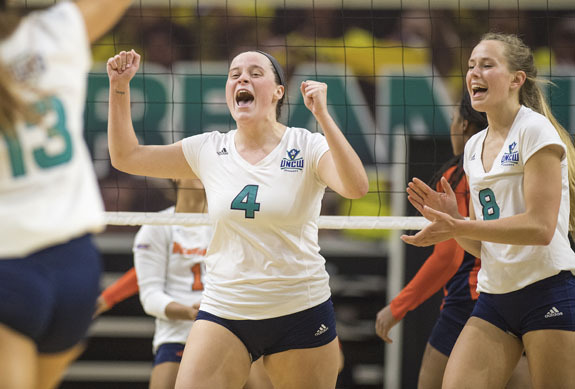 Franklinton's Anna Moss (4) has enjoyed an exceptional volleyball career at the University of North Carolina-Wilmington. Friends of the Youngsville Library is conducting their annual Gingerbread House Contest, with cash prizes going to 1st thru 4th place in three divisions. All who take part will receive a small gift. The three categories are Youth, where graham crackers may be used in the basic construction, but ALL materials must be edible. This is through grade five. 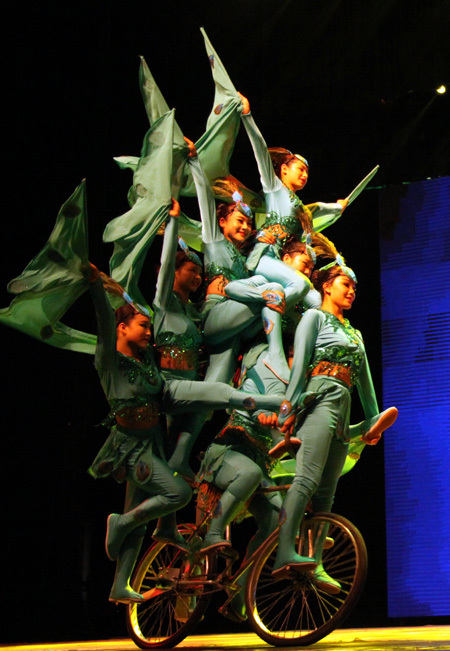 The Chinese Warriors of Peking is a new production filled with high-intensity martial arts and breath-taking acrobatics set during the Ming Dynasty (1368-1644). The show tells the tale of two rival martial arts disciplines competing in the ancient Chinese capital of Peking. This story is coming to the Seby B. Jones Performing Arts Center at 7:30 p.m. Saturday, Nov. 10. Franklin County Arts Council's Diversity Team will host a Cultural Arts Festival from 1 to 4 p.m. Nov. 17 at Vance-Granville Community College's Louisburg Campus. It will be held in building 4. Arts and crafts, educational displays, and entertainment. Havanna Dave's food truck with Cuban cuisine will round out the afternoon of multi-cultural experiences. The Franklin County Arts Council has announced that the Photography Guild has a new team lead, Rodney Cushing. 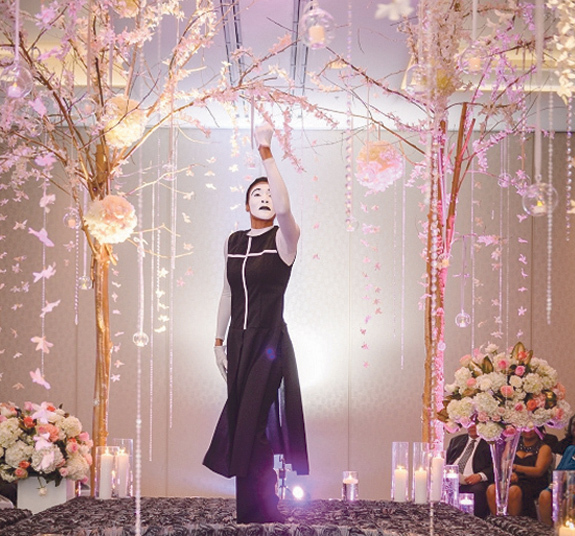 He is a professional videographer, photographer, editor of Cushing Productions and an experienced photographer for pleasure as well as business. The Photography Guild is an informal group of photography enthusiasts who meet monthly to learn and grow their photography knowledge and skills. 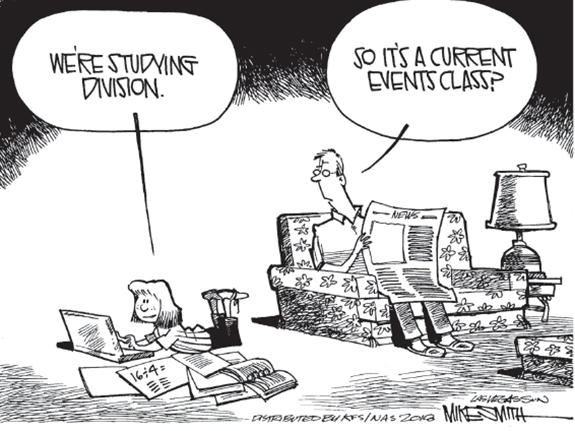 ID CONFUSION. If you're wondering if the person on the left in the photo above is Louisburg Town Administrator Jonathan Franklin, you're right. Except it's not him. It's Reid Cox dressed like Franklin who, actually, is in the center but doesn't exactly look like his administrative self. 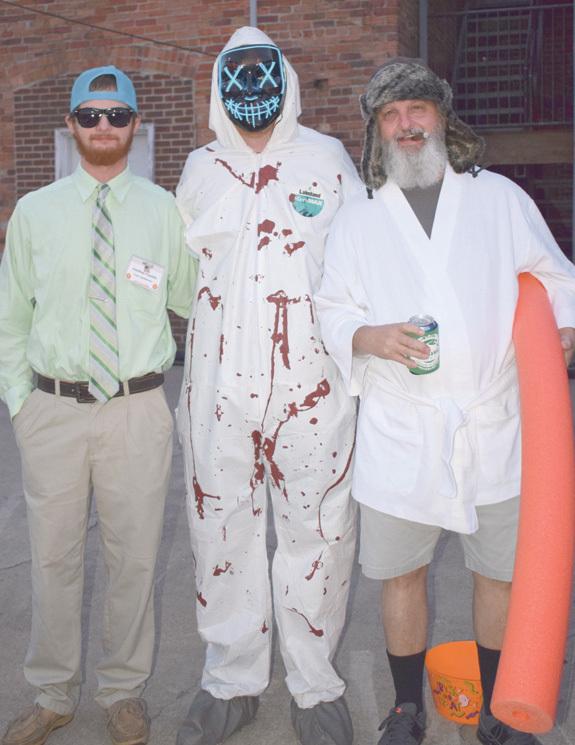 To add to the confusion, that's Ron Cox on the right, dressed as Cousin Eddie from "National Lampoon's A Christmas Vacation." PRESENT FROM THE CHIEF. Louisburg Police Chief Jason Abbott puts a glow necklace on Levi Walthour, 4, as his sister, Johanna, 6, awaits her turn. 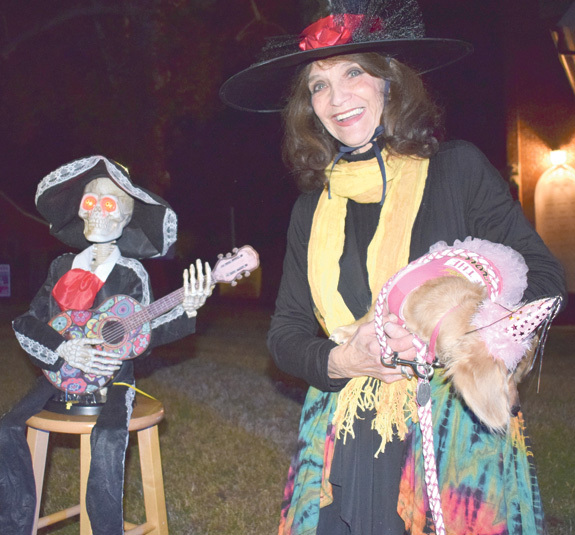 They were among the downtown visitors at Louisburg's Halloween event. 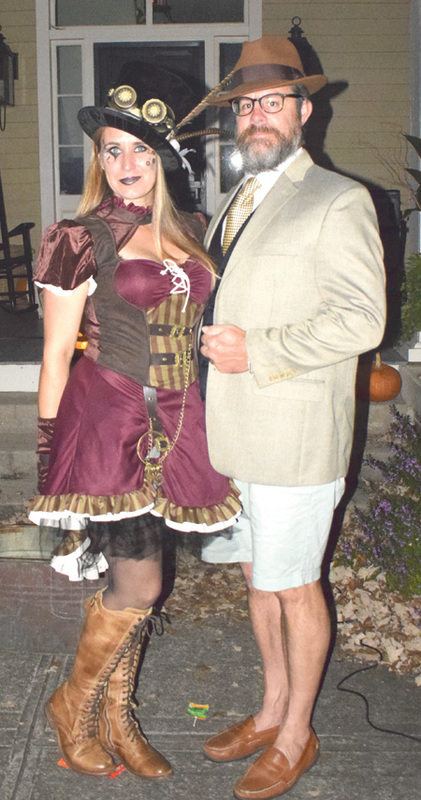 ALL DRESSED UP ... For a haunting are Louisburg residents Elizabeth and Jarrett Hathcock. HAUNTED HOUSE. 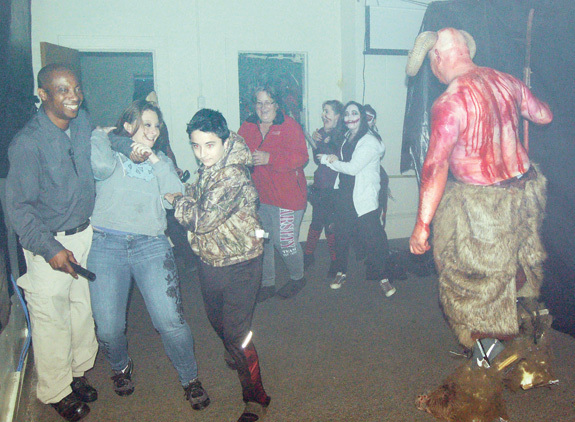 Above, Franklinton Police Chief John Green, left, leads Tracy Smith, Calvin Price and Brenda Tharrington, center, rear, through a haunted house that the police department set up for Halloween in uptown Franklinton. 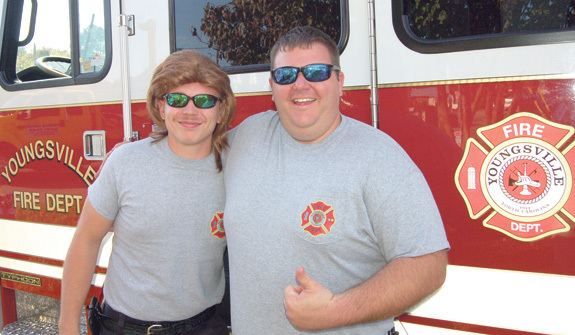 Youngsville fireman Jackson Ray, aka Joe Dirt, left, and Lt. Jonathan Collins at Youngsville's downtown Halloween festivities. RALEIGH -- A Franklin County deputy who has had two stints with the sheriff's office remains on leave pending a probe by the State Bureau of Investigation. The SBI confirmed last week that agents are investigating a case involving Brandon Ray. Sheriff Kent Winstead said an agent with the Northeastern District of the SBI in Pitt County contacted his office about three or four weeks ago, informing him of the investigation. LOUISBURG -- Franklin County staff said they'd be prepared in December to further discuss a Youngsville teen's plans to create a youth advisory council to the county. Going back to the spring, Logan Harrison presented Youngsville commissioners with a plan to establish a Youth Advisory Board there, giving area teens a chance to perform community service on behalf of the town while also providing town leadership with input from its young population. LOUISBURG -- The Franklin County Board of Elections has yet to resolve complaints that an early voting site precinct judge suppressed voters through intimidation and biased behavior. The poll worker's attorney, though, said there's only one solution: A cleared name and an apology from the board. 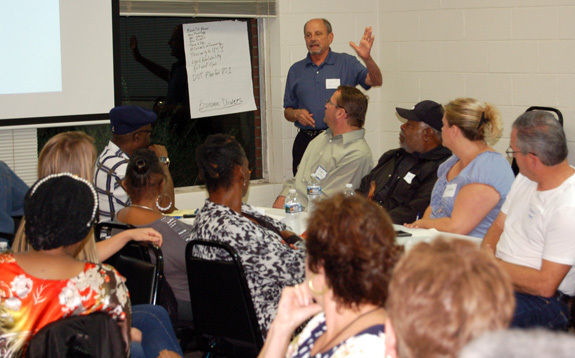 FRANKLINTON -- Residents, officials and community leaders left a nearly three-hour planning session last week with visions of a vibrant town that ties its past to its future. To prepare for and plan for growth, the town called upon NC Main Street & Rural Planning Center -- a division of the State Department of Commerce -- to craft a five-year strategic plan for economic development. BUNN -- If commissioners decide to build a new town hall, they will need more than money -- they'll need a blueprint and plan of action. "You've got to find out what you want before asking for money," said Monica Thornton, a representative from the U.S. Department of Agriculture's Rural Development office who spoke with board members during a special-called meeting on Monday afternoon. 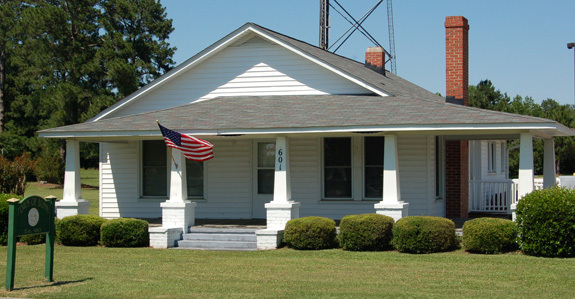 LOUISBURG -- Police arrested a Louisburg man they allege fired shots into a county building. Monterious L. Williams, 22, was charged Wednesday with felony discharging a weapon into an occupied property. No injuries were reported. According to Chief Jason Abbott, officers responded to a call of shots being fired in the 300 block of E. Nash Street at about 4:30 p.m. on Oct. 29. Rustic Building Supply: 60 years in business! 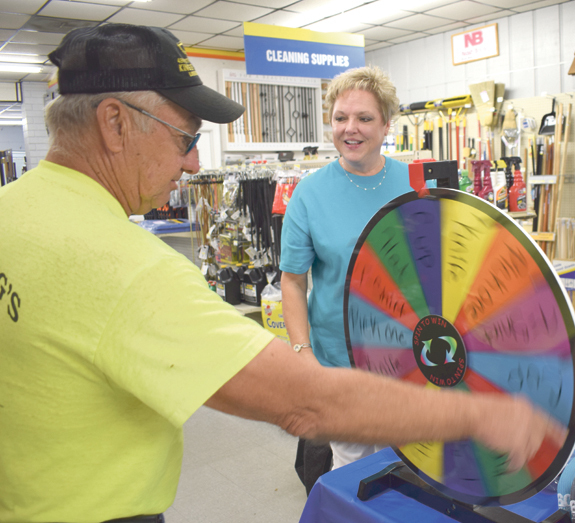 In the photo above, spinning the prize wheel, is Steve Zobel, with Pam Young looking on.